Hunting Call improves your skill to bring in deer, predators, waterfowl, elk, birds and much more. Universal Application: You can download it to your iPhone /iPad /iPod, only need to pay once. 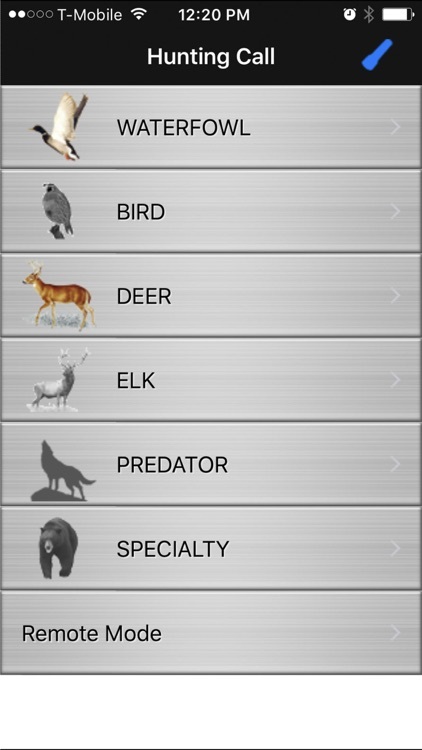 Over 100 high quality hunting calls for most small and big games with remote control and powerful mixer player. 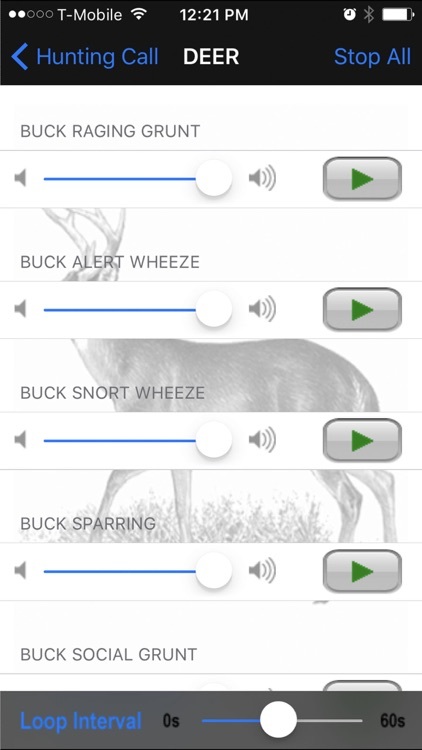 This remote function allows you to control the call playback by using another iPhone/iPod touch/iPad from a hiding place.You can download the "Hunting Call Remote" app for free. 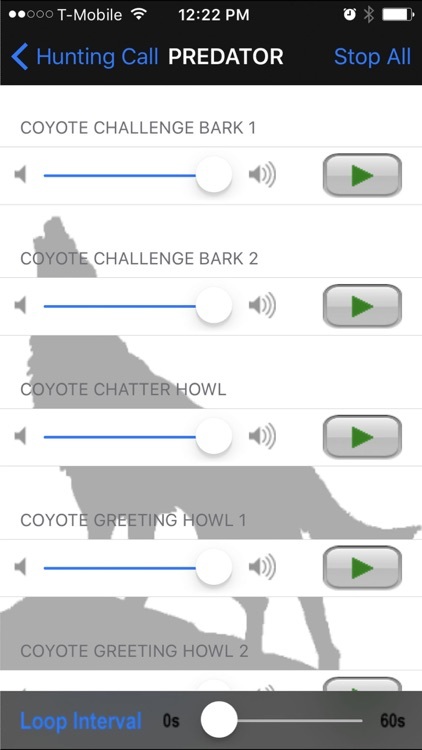 You can play a single call and you can also mix up to 16 of the calls with individual volume control for greater success. 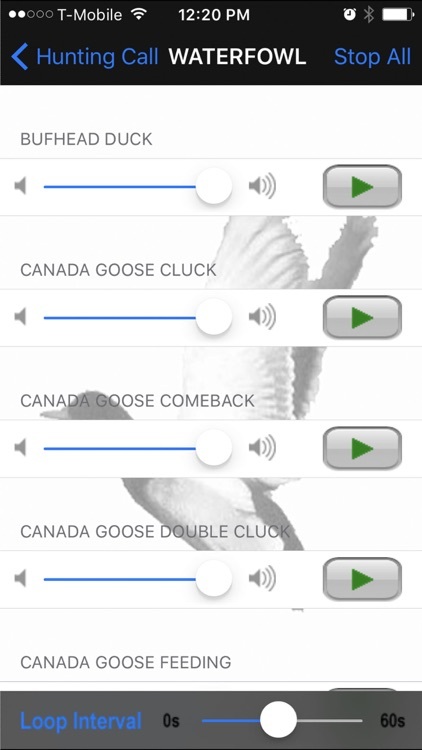 Now you can set loop interval control for playing the calls and use it as flashlight. 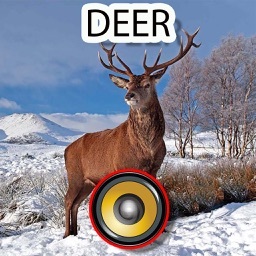 Go hunting? 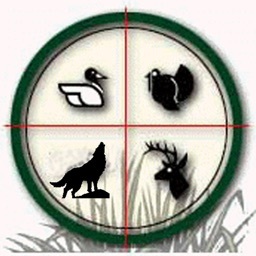 Get Hunting Call before you leave. 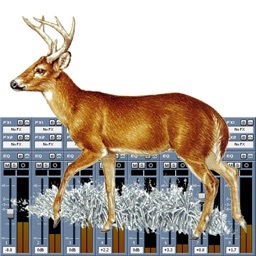 This app can produce the sound to call most small game and big game animals. 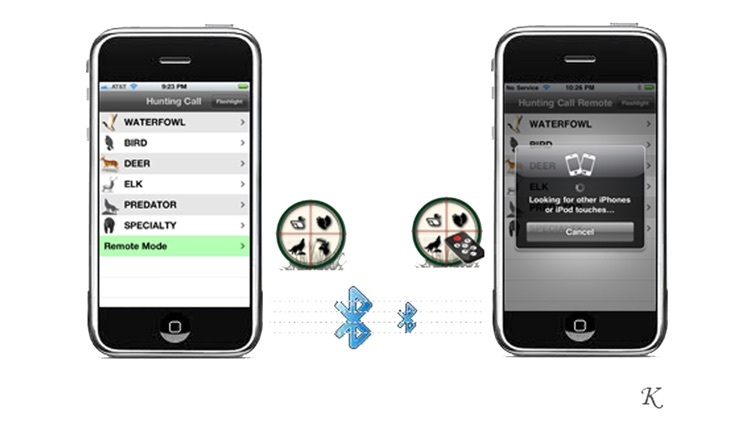 Why buy multiple plastic calls if you can put all the stuff in your slim iPhone, iPod, iPad. 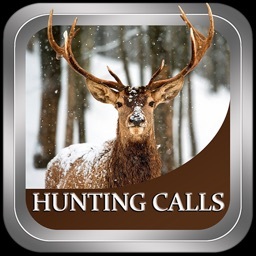 Over 100 high quality calls in the current version. 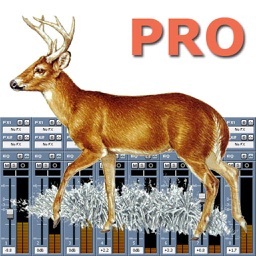 SUPPORT: For any technical issue or recommendation, please email us at [email protected] or drop us a note anytime. Thank you! 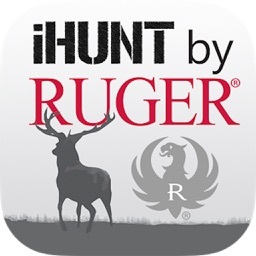 Be sure to check our "Best Hunting Times" app to help you plan your trip.